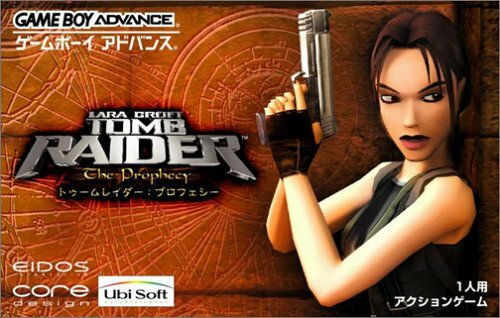 In Tomb Raider, the player controls the archaeologist Lara Croft, in search for the three mysterious Scion artefacts across the world. The game is presented in third person perspective. 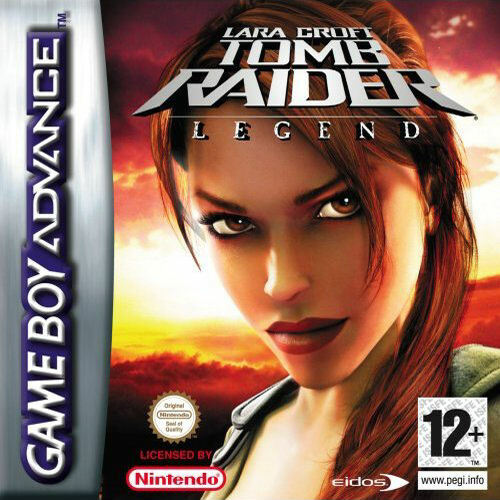 Lara is always visible and the camera follows the action from behind or over her shoulder. The world she inhabits is fully drawn in three dimensions and characterised by its cubic nature. Ledges, walls and ceilings mostly sit at 90 degrees to each other, but sometimes feature sloping planes. 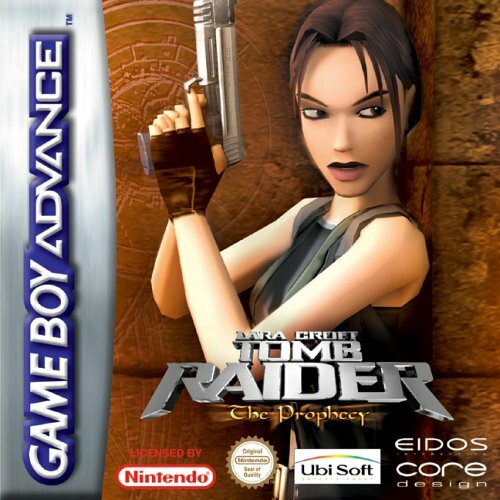 The object of Tomb Raider is to guide Lara through a series of tombs and other locations in search of treasures and artefacts. 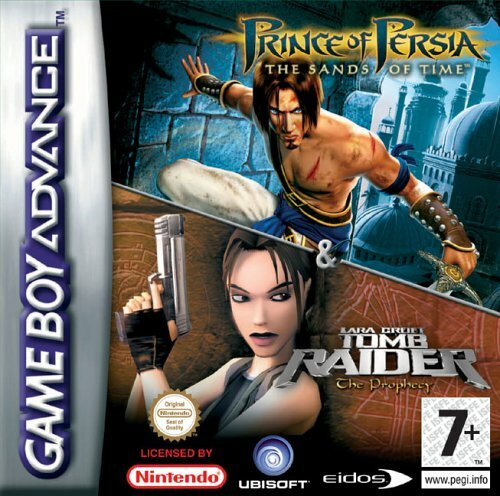 On the way, she must kill dangerous animals and other creatures, while collecting objects and solving puzzles to gain access to an ultimate prize, usually a powerful artefact. 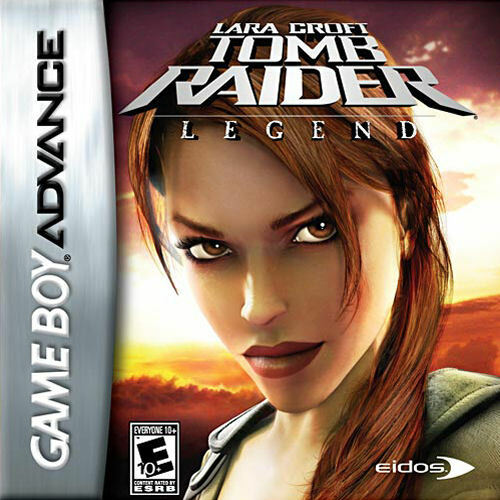 Gunplay is restricted to the killing of various animals that appear throughout each stage, although occasionally Lara may be faced with a human opponent. Instead the emphasis lies on solving puzzles and performing trick jumps to complete each level. 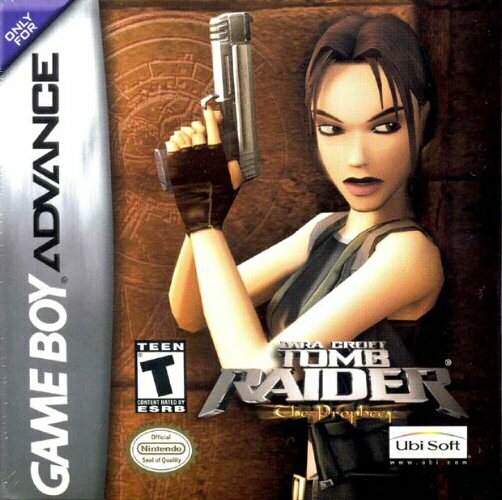 As such, Tomb Raider in essence harkens back to the classical form of platform style gameplay.